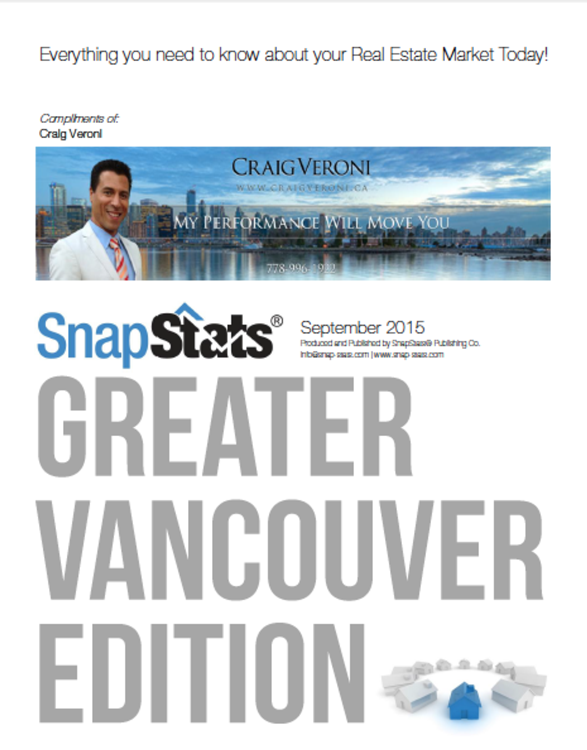 Your monthly Snap Stats Market reports are now available for all areas from West Vancouver to Mission. There are three reports available now, depending on the area you live in. The Metro Vancouver Report covers the areas from West Vancouver to Ladner. The Greater Vancouver Report covers Burnaby to Maple Ridge, and the Fraser Valley report has got you covered for everything between Surrey and Mission. As an added bonus, the Metro Vancouver Report is now available in Chinese for all those clients who would prefer to read the reports in their language. If you are not currently receiving any of these reports and would like to have them delivered to you every month, simply contact me HERE with a request to put you on the list.